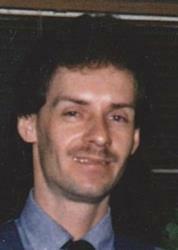 Mr. George Hillard, 55, of Elizabethtown, died on August 17, 2018 at Hardin Memorial Hospital. Mr. Hillard was a native of Louisville, KY and the son of the late Hardy and Jeanette Hillard. He was a self-employed mechanic. He is survived by one son, George Earl Hillard of Vine Grove, KY; one daughter, Briona Ellis of Hodgenville, KY and one sister, Sue Ferguson of Radcliff, KY.
Percell & Sons Funeral Home is in charge of arrangements.